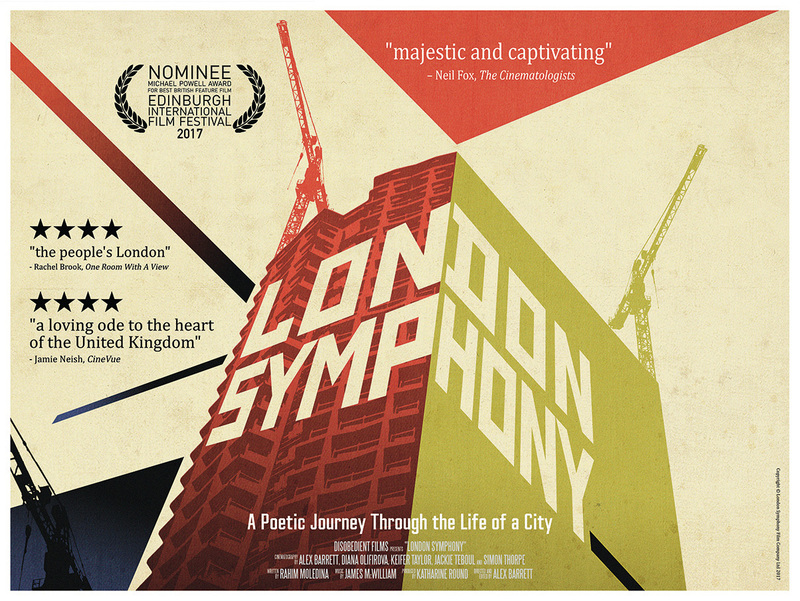 London Symphony is a brand new silent film – a city symphony – which offers a poetic journey through London, a cosmopolitan city facing a challenge to its identity in the current political climate. Directed by Alex Barrett, and featuring an original musical composition by James McWilliam, it is an artistic portrait of the city as it stands today, and a celebration of its culture and diversity. The film was nominated for the Michael Powell Award for Best British Film at the Edinburgh International Film Festival 2017. The screening will be followed by a Q&A with the film’s director/editor Alex Barrett.